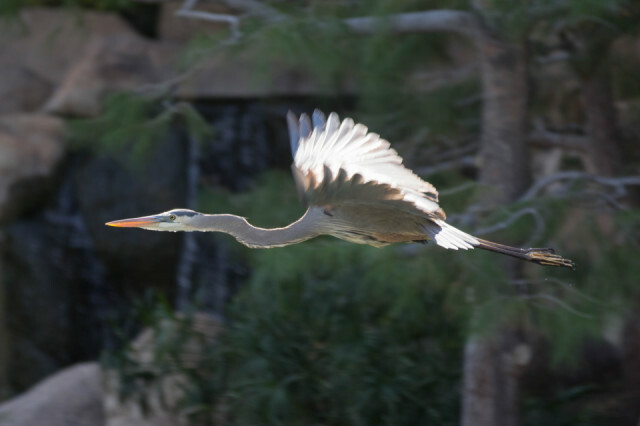 This great blue heron was stalking koi at the Japanese Friendship Garden, which I was at for the second day in a row to get photos of the wood duck. The duck didn't show, but this large bird did. I was lucky to get this shot.